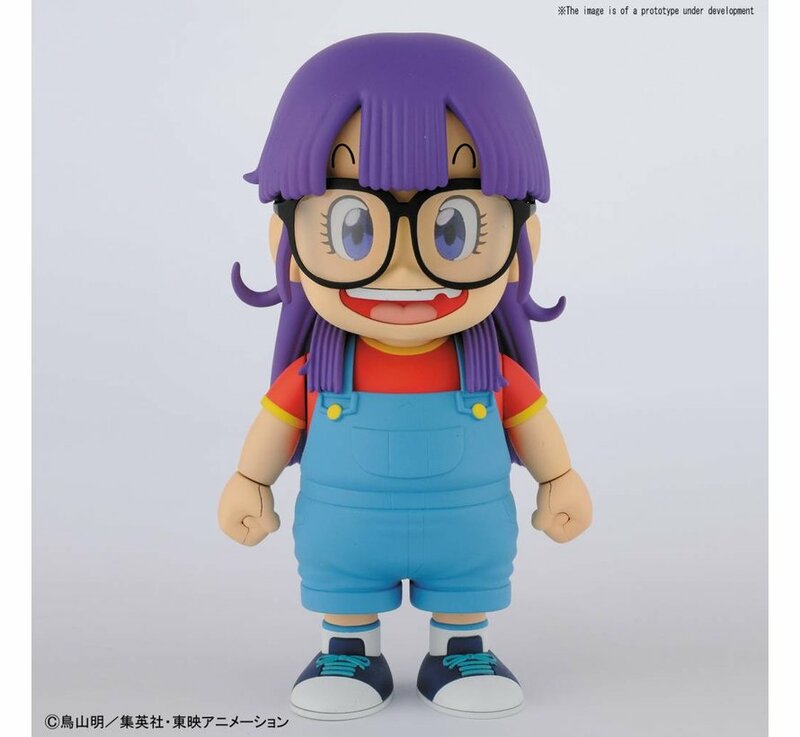 From the creator of Dragon Ball, comes the android girl Arale, from the TV and Manga series “Dr. 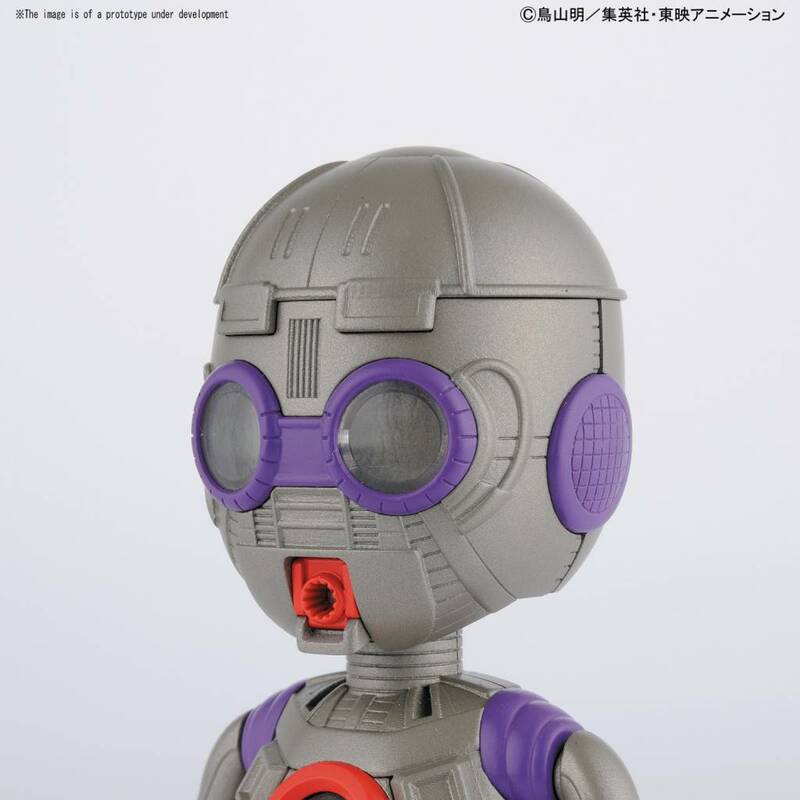 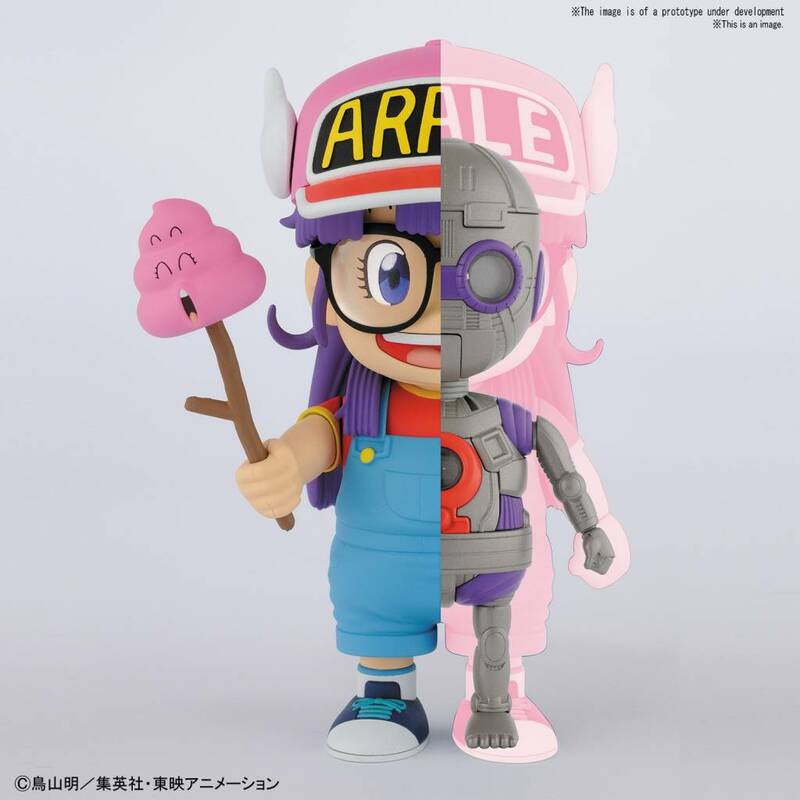 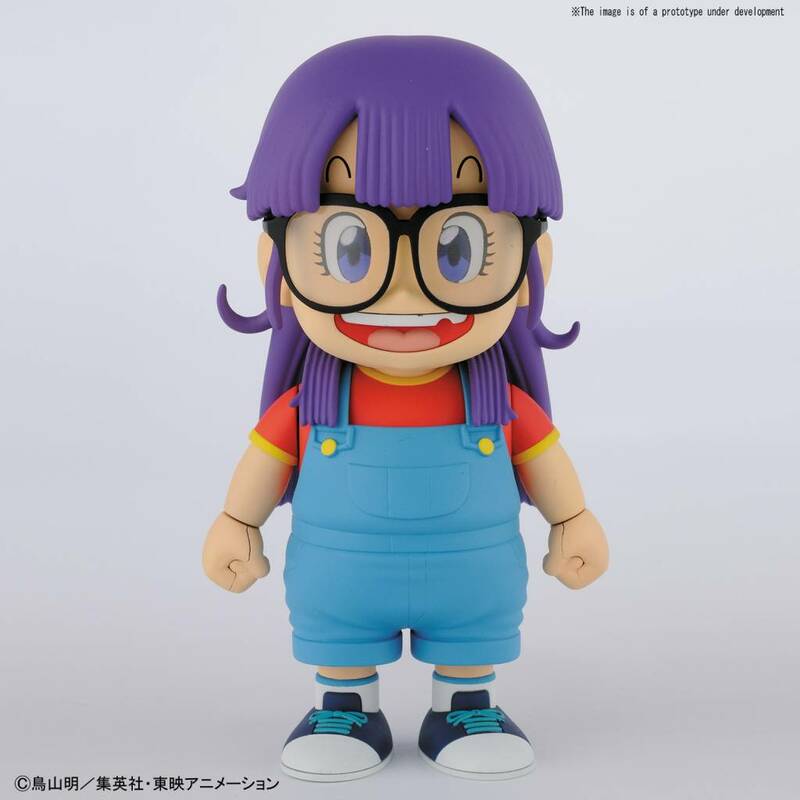 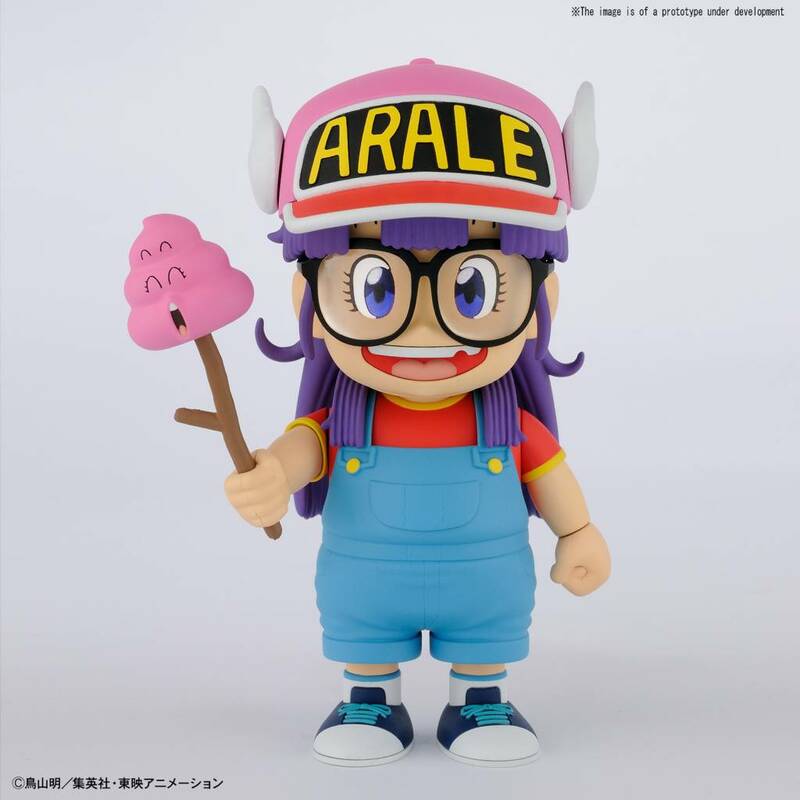 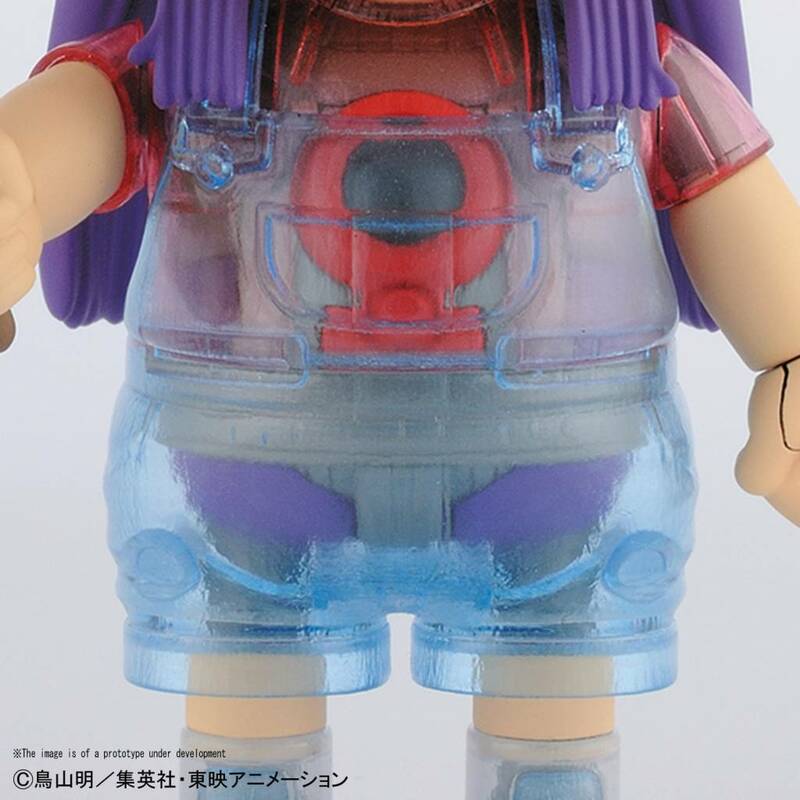 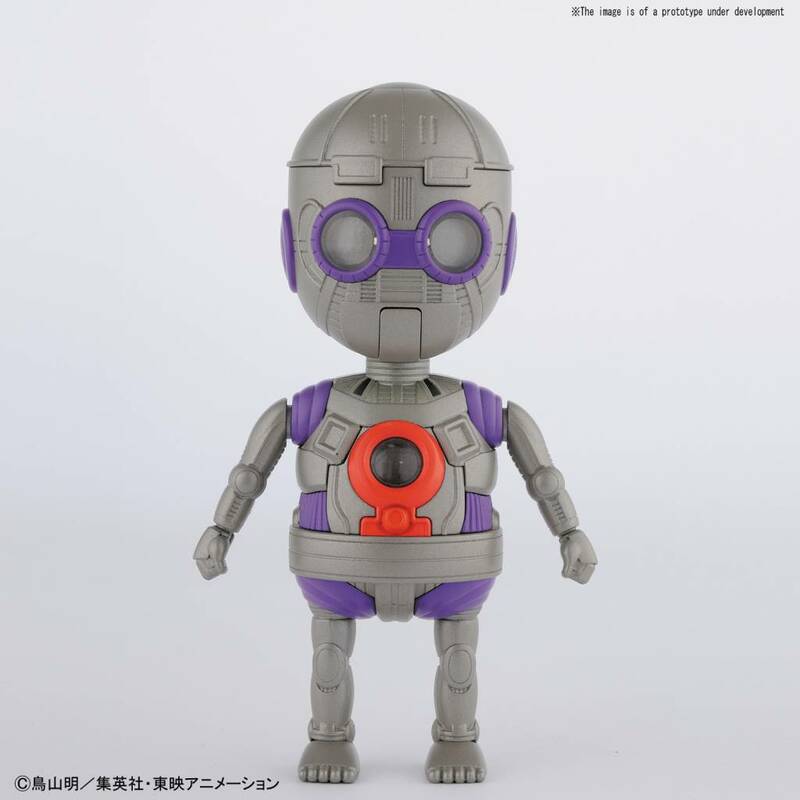 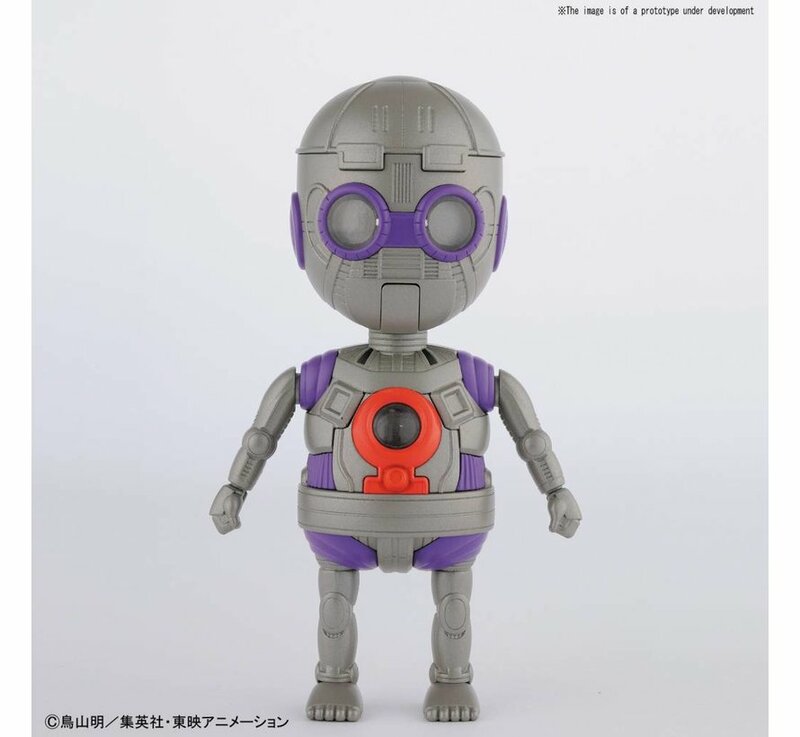 Slump!” This Figure-rise Mechanics version allows you to build Arale’s internal components and display with either a semi-translucent outfit or opaque exterior. 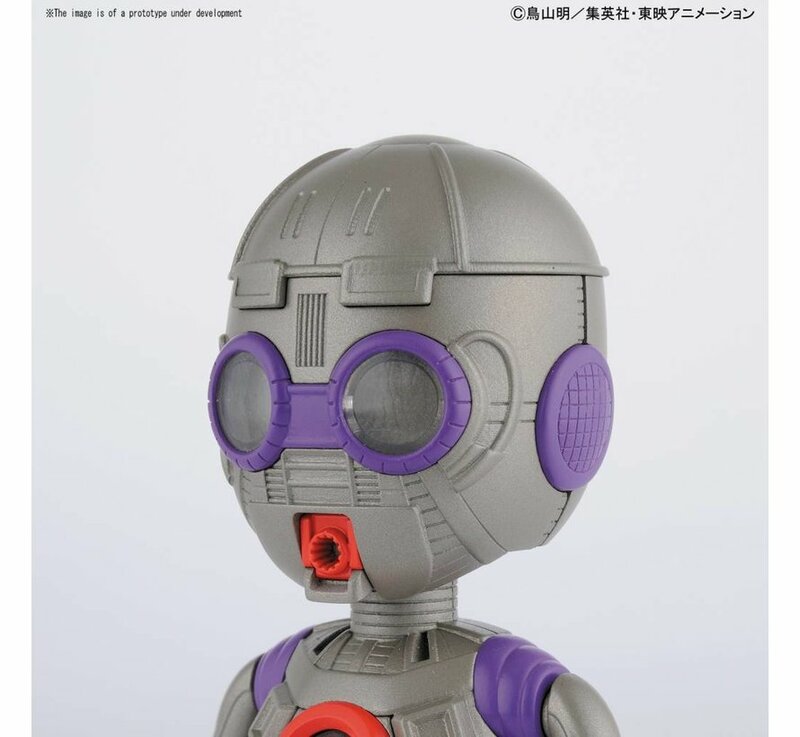 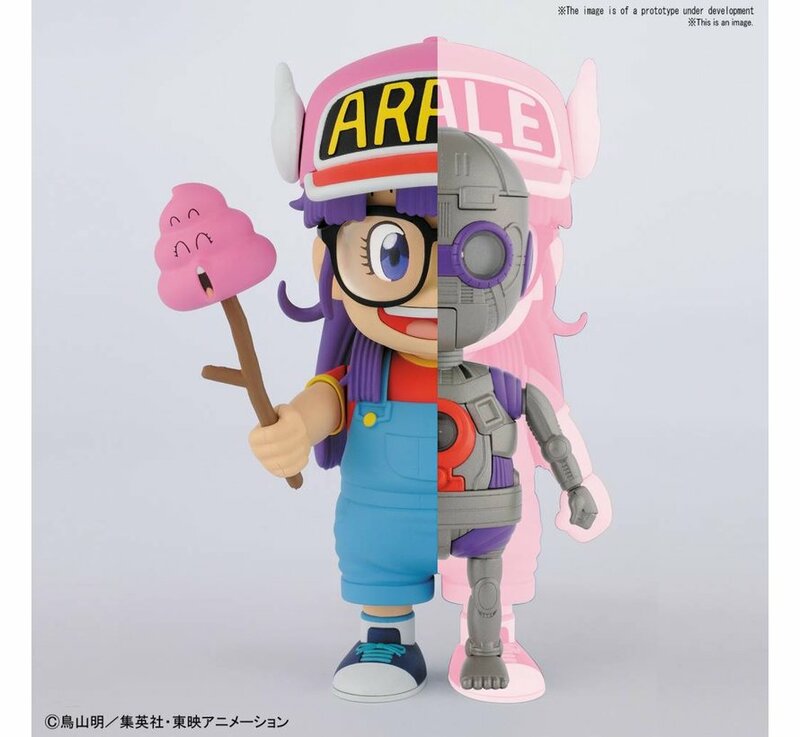 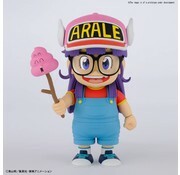 Arale’s internal mechanical details are replicated based on the images found within the “Dr. 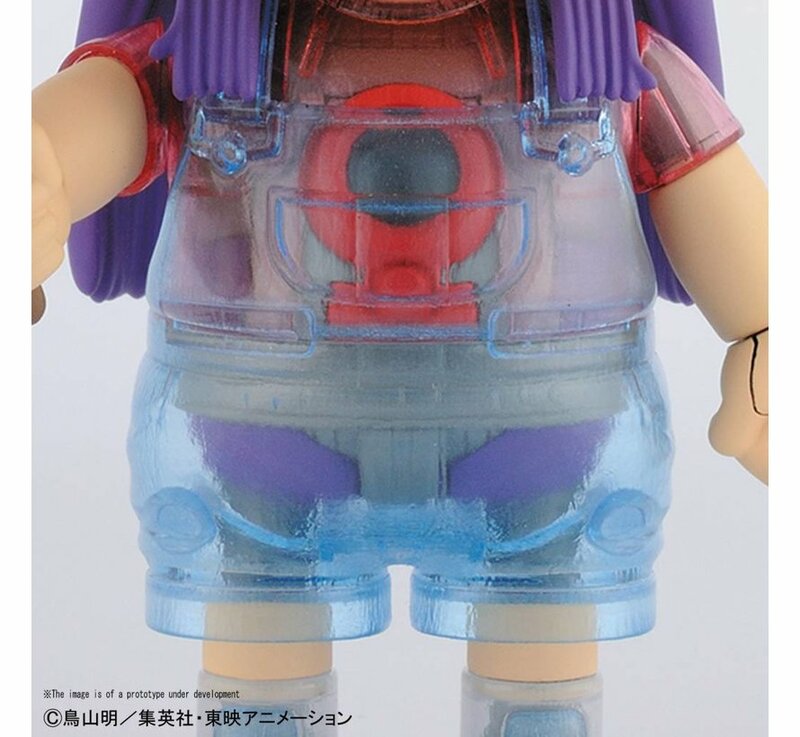 Slump” illustrations right down to the structure of the N'cha Cannon in her mouth! 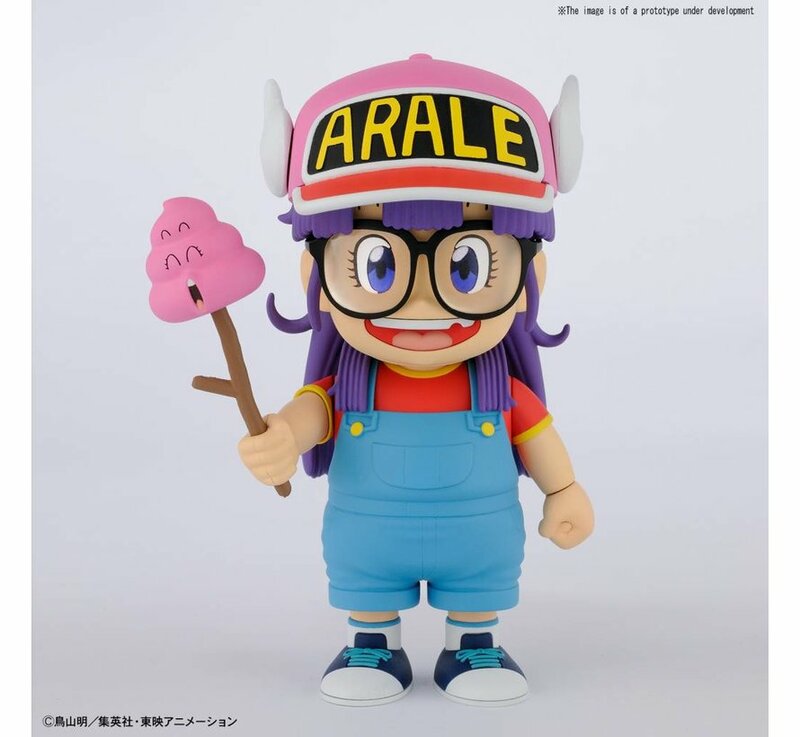 Arale also features movable limbs and interchangeable hands to replicate her signature poses, along with holding a brightly colored poop on a stick (Unchi-Kun)! 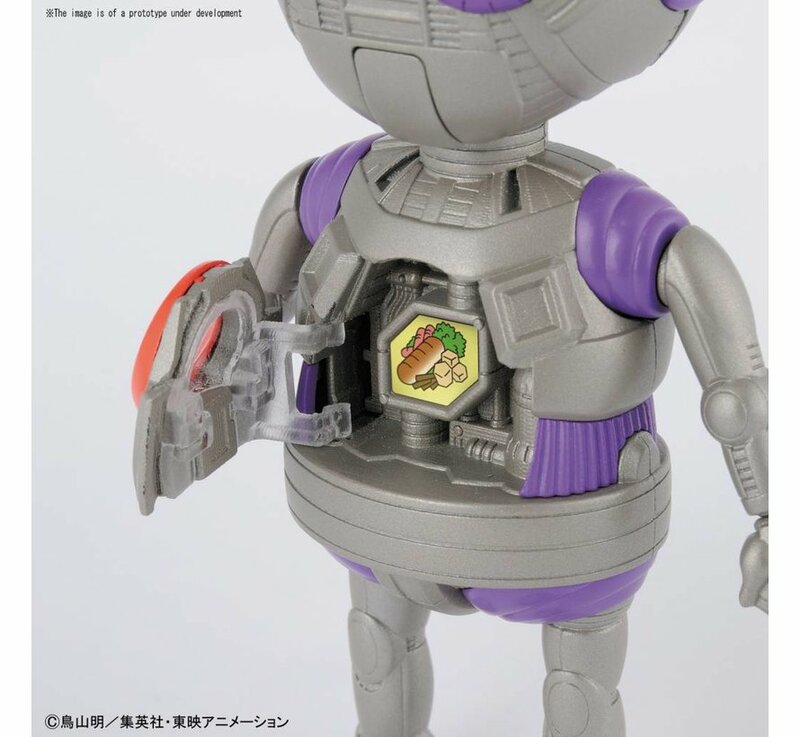 Runner x7, sticker, Instruction Manual.